Chix 4 a Cause LTD exists with one single purpose—to help individuals who are fighting cancer get through tough times by sharing Gifts of Love. We do this by providing Gifts of Love and, in turn, make a difference in the lives of people (all ages and genders) who are fighting cancer (all types of cancer). Because they are unique to the individual’s needs, Gifts of Love come in all shapes and sizes. They might be a one-time monetary gift or service, assistance with housing expenses or groceries, a weekend getaway, tickets to an event, or something as simple as a gas card or a taxi ride. 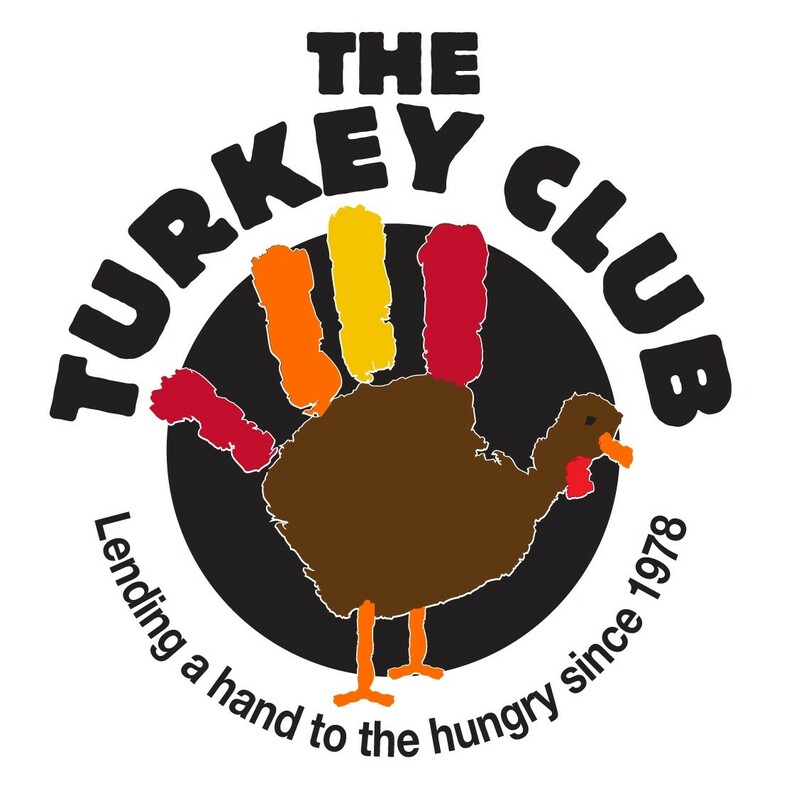 The Turkey Club was founded in 1978 by one big-hearted person with a spare turkey. Since 1978 many other big-hearted people have joined our ranks, and helped us with both their wallets and their time...supporting our fundraising events which helps us to purchase turkeys. We were able to donate 2200 turkeys to 40 different meal programs and food pantries in Milwaukee, Waukesha, Dodge, Jefferson, Ozaukee and Washington counties in 2018. What if you needed a heart before you were 10 years old? What if you needed one before you were two? 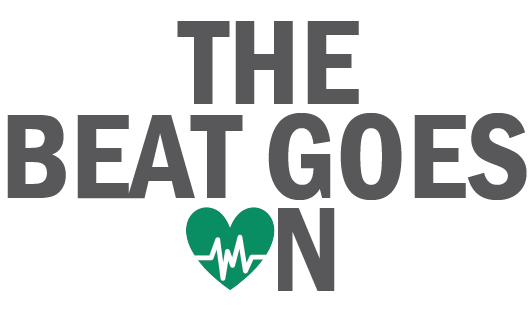 The Beat Goes On Foundation was founded after two of our children were told a transplant was their only chance. Our focus is to improve the quality of life for children diagnosed with heart disease and defects. Through supporting impactful transplant research and our community's local Heart Heroes, we are able to honor the lives of our daughters' organ donors and ultimately attain "one transplant for life" -- so that when a transplant is needed, it won't be predicated on the life of someone else. 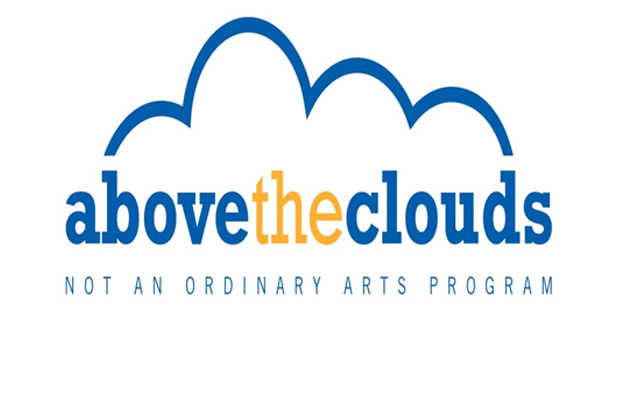 Above the Clouds, Inc. is a faith-based, free, creative arts program, which originated to reach disadvantaged children ages 5 through 17 years old in the Milwaukee area who would otherwise not have the means or opportunity to participate in such programs. For more than 17 years, Above the Clouds, Inc. has devoted its energy to passionately advocating to help children connect to the arts through free dance, music, and creative arts classes. 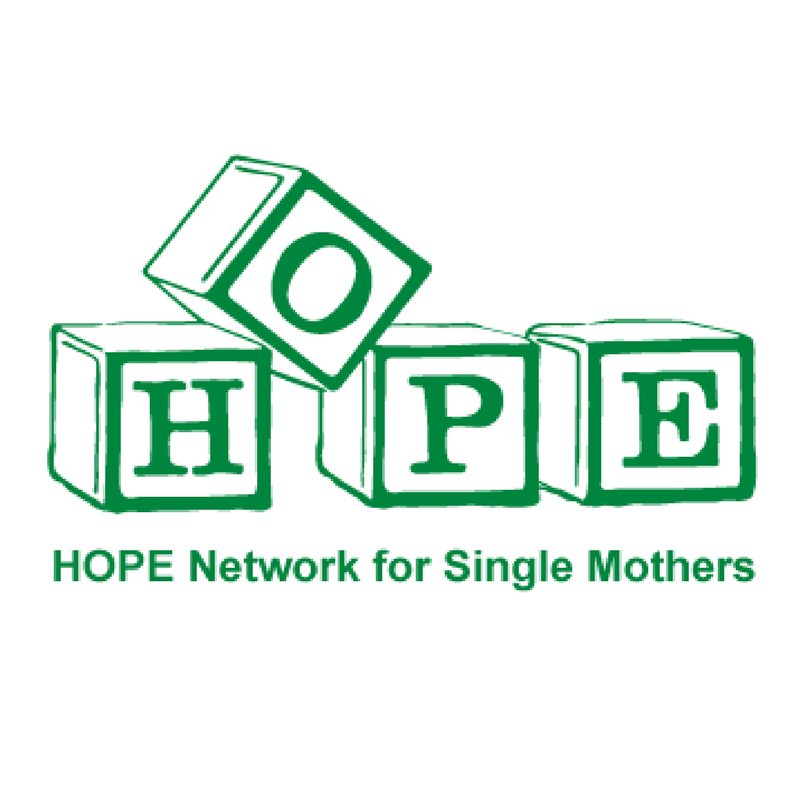 HOPE Network for Single Mothers is a volunteer-based grass roots support system. It provides emotional and material support to single mothers and their children in the greater Milwaukee area. HOPE Network programs are designed to help mothers gain a sense of community, enhance their parenting skills, and develop self-reliance. Nominate a Charity for The Morning Blend Gives Back!